Spray Paint a Flower Pot – Update! 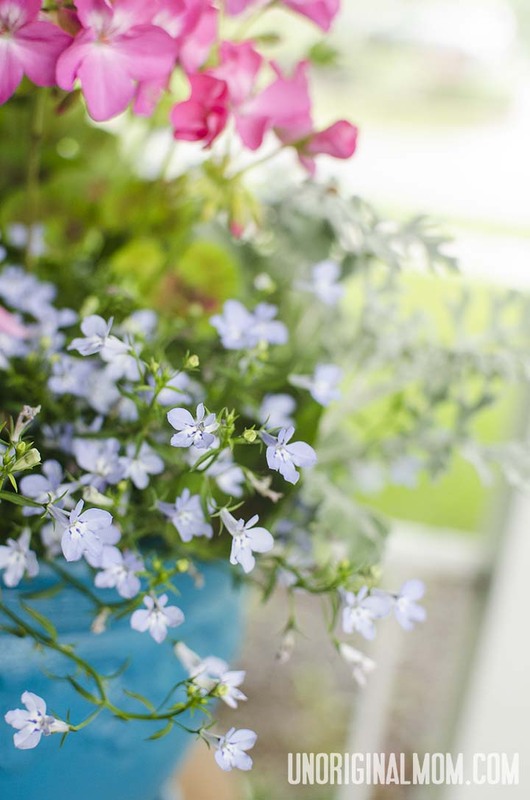 Well, I got some suggestions from you all on Facebook on what to plant in it…and I ended up going with what my friend Lisa suggested, some lobelia, dusty miller, and a geranium. What do you think? I LOVE it! 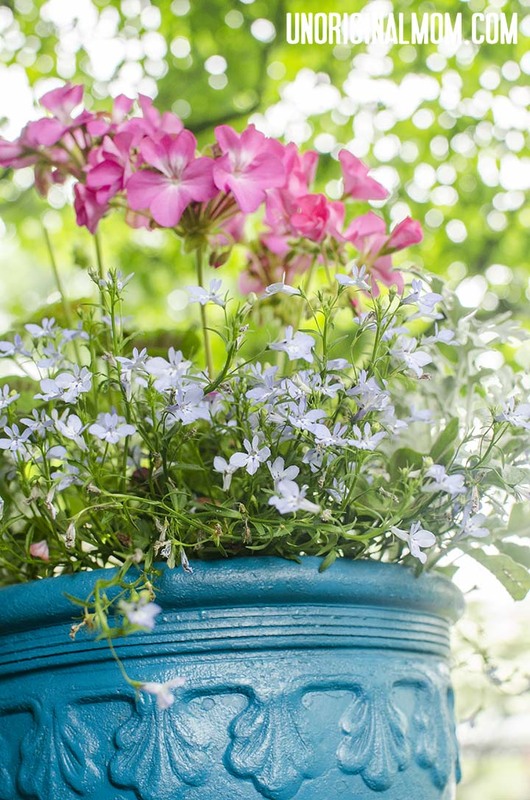 I think the flowers are the perfect complement to the freshly painted pot. 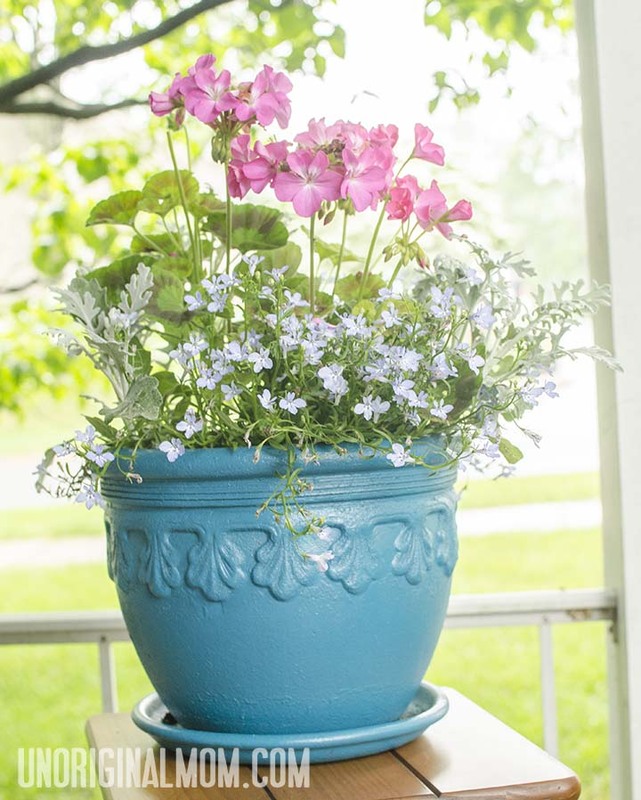 It has been raining for two days straight now, so I took these pictures on our front porch…but eventually this pot will live in full sun on our back deck. It is just so colorful! I love the variety of heights, colors, and textures. It just makes me smile! The next planting project on my list is the window boxes for the deck railings! 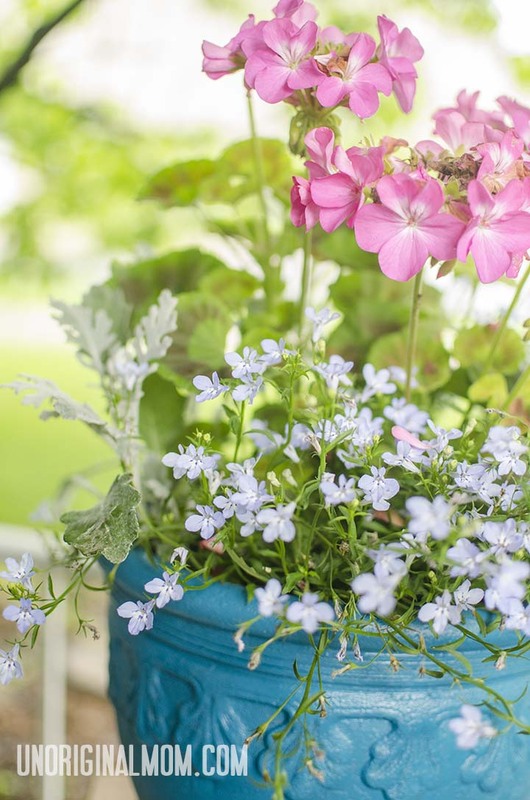 What are your favorite plants and flowers to put in planters? 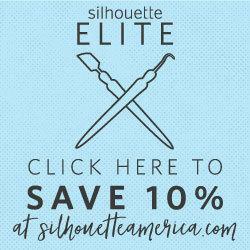 Take a peek at these great link parties where you might find this post linked up! 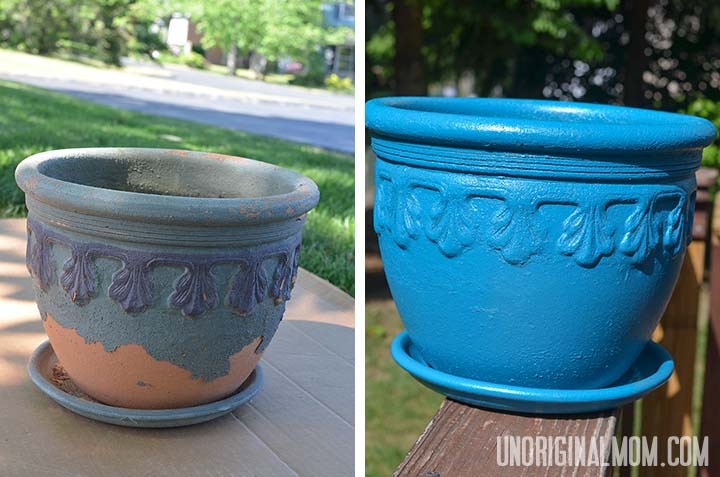 One Response to Spray Paint a Flower Pot – Update! what a big difference and i love that aqua color! Thanks so much for linking up for Habitat. Good Luck and hope to see you back next week!